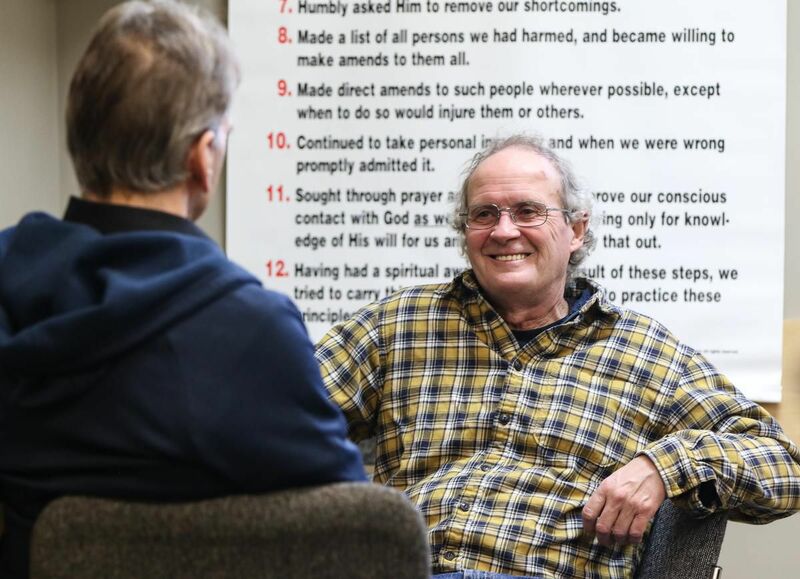 He detoxed there for about two weeks before he moved to Simon House Recovery Centre in Calgary. But like many oilpatch workers battling substance abuse, the start of sobriety meant the end of a very lucrative career. Some are funded and managed by Alberta Health Services, some are for-profit, while others — such as Simon House — are non-profits. Drolet has been sober ever since he walked in the door at Simon House. As with other rehab centres, Simon House is increasingly seeing patients — oilpatch workers or otherwise — in treatment for opioid and meth use. The Calgarian became a professional foosball player in 2014, and is a former world champion and one of the top female competitors in the world. Linda Ly — in the red shirt — is a world-class competitive foosball player from Calgary who’s featured in a documentary playing at the Calgary Underground Film Festival on April 27 called Foosballers. ( Supplied )Now she’s featured in Foosballers, a documentary following the careers of some of the world’s top professional players in foosball, also known as table soccer. 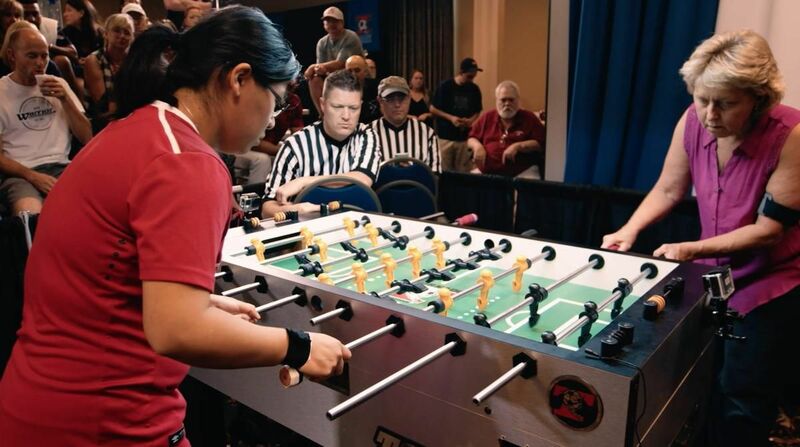 Since turning pro, she has won multiple world titles and is a five-time Tornado Foosball World Champion, the most prestigious annual foosball tournament in North America. Linda Ly is a world-class competitive foosball player from Calgary who's featured in a documentary playing at the Calgary Underground Film Festival on April 27 called Foosballers. 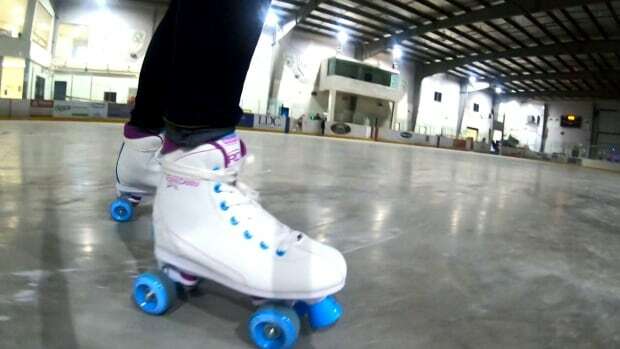 Starting in May, Aberdeen, Sask., is hosting roller skating at their recreation and events centre. - Renee Horner"You can bring your inline skates or you can bring your roller skates," she said. The response to the idea of roller skating has been bigger than expected, Horner said. People can bring roller skates or inline skates. (CBC)Horner said she thinks there will be lots of roller skating in Aberdeen this year and maybe more next year. Homes evacuatedMore than 1,000 homes have flooded in the province, so far the majority of them in communities south of Quebec City, including 500 in Sainte-Marie, about 60 kilometres south of the provincial capital. In Sainte-Marie, some residents' vehicles are under water and locals are using boats to help their neighbours leave their homes. Canadian Forces troops worked until 2 a.m. Sunday in Bécancour , Que., to protect the town's water filtration plant from floodwaters. (Jérôme Roy/Radio-Canada)Temperatures are forecast to reach 18 C in the Montreal area, 17 C in Trois-Rivières and 15 C in Quebec City on Sunday. (Ivanoh Demers/Radio-Canada)In the Montreal area, roads in Laval, Île Bizard and Pierrefonds have flooded, with some local road closures, but Urgence Québec had not reported any flooded homes on Sunday morning. OTTAWA—The federal government is warning Canadians in Sri Lanka to limit their movements and avoid affected areas after a series of bomb blasts killed at least 207 people and injured hundreds more. Global Affairs Canada has issued a statement warning that the situation in the island nation remains “volatile,” and more attacks are possible. The government has also warned that the High Commission of Canada to Sri Lanka in the capital Colombo will be closed on Monday due to the security situation. 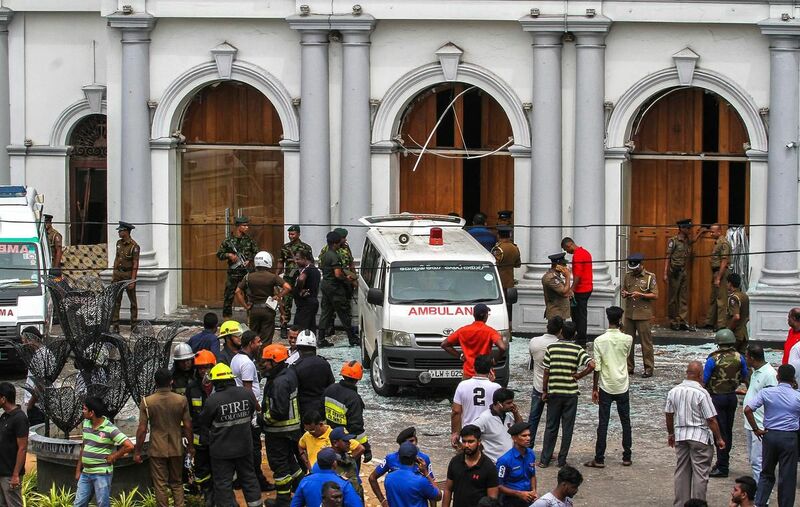 Sri Lankan security forces secure the area around St. Anthony's Shrine after an explosion hit St Anthony's Church in Kochchikade on April 21, 2019 in Colombo, Sri Lanka. Prime Minister Justin Trudeau is among the world leaders responding to the tragedy, tweeting Sunday morning that Canada “strongly condemns the heinous attacks on Christians.”Article Continued Below“Absolutely horrific news from Sri Lanka,” Trudeau wrote. A seven-year-old is suffering from severe injuries after a large piece of ice broke off the ice wall at Middle Cove Beach and landed on the child. Faith Delaney said even though the ice wall is beautiful, people need to stay back. 'Consider the risk'Delaney warned people to stand away from the ice wall as temperatures start to rise. The ice wall at Middle Cove Beach in 2016. A danger sign and wooden barriers have been placed in front of the melting ice wall. ANKARA, Turkey — Protesters assaulted the leader of Turkey’s main opposition party during a funeral held Sunday for a soldier who was slain during clashes with Kurdish rebels. The soldier was among four killed Saturday in a clash against the rebels of the outlawed Kurdistan Workers’ Party rebels, or PKK, near Turkey’s border with Iraq. Turkish President Recep Tayyip Erdogan’s ruling party previously governed in the two cities. The ruling party is now seeking a rerun of the election, claiming widespread irregularities. Ekrem Imamoglu, 48, was confirmed as mayor on Wednesday following two weeks of appeals and recounts requested by the ruling party. The man was found early Sunday morning without vital signs, and later died in hospital, Toronto police confirm. Toronto paramedics say the man was in his 20s. 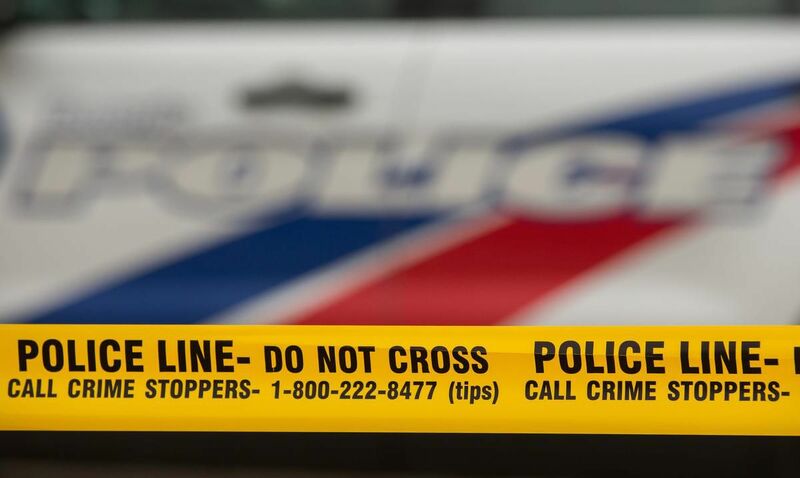 A man has died following a shooting in Oakwood Village, Toronto police say. The shooting took place near Vaughan Rd. Toronto paramedics conducted an emergency hospital run to a trauma centre. Around 600 Canadian Forces troops have been deployed across the province, with some already at work Saturday night. 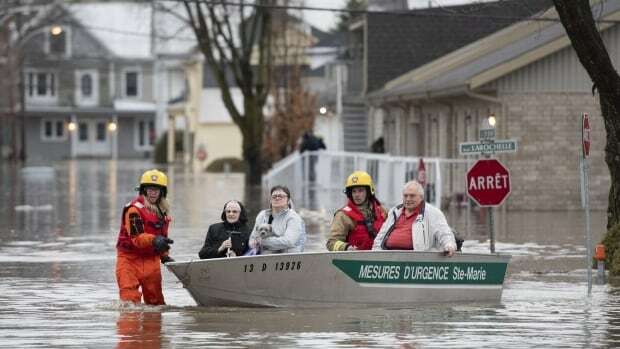 In Sainte-Marie, some residents' vehicles are under water and locals are using boats to help their neighbours leave their homes. Canadian Forces troops worked until 2 a.m. Sunday in Bécancour , Que., to protect the town's water filtration plant from floodwaters. (Jérôme Roy/Radio-Canada)Temperatures are forecast to reach 18 C in the Montreal area, 17 C in Trois-Rivières and 15 C in Quebec City on Sunday. (Romain Schué/Radio-Canada)The City of Montreal has asked for volunteers to help fill sandbags and distribute them in at-risk areas. Massachusetts Sen. Elizabeth Warren, New York Sen. Kirsten Gillibrand and former Texas Rep. Beto O’Rourke have campaigned at historically black colleges. So has the other black candidate in the 2020 race, New Jersey Sen. Cory Booker. Harris’s focus on historically black colleges could be particularly important in South Carolina, home to eight HBCUs. On Twitter, her campaign even took note of Beyonce’s “Homecoming,” which was released this past week and paid homage to the musical legacy of historically black colleges. On an earlier trip to South Carolina, Harris was addressing a gathering of more than a dozen female leaders in Columbia when 83-year-old Marjorie Hammock arrived. Nova Scotia is moving toward regulating street checks, and the justice minister has tasked a small working group with advising him on the path forward. 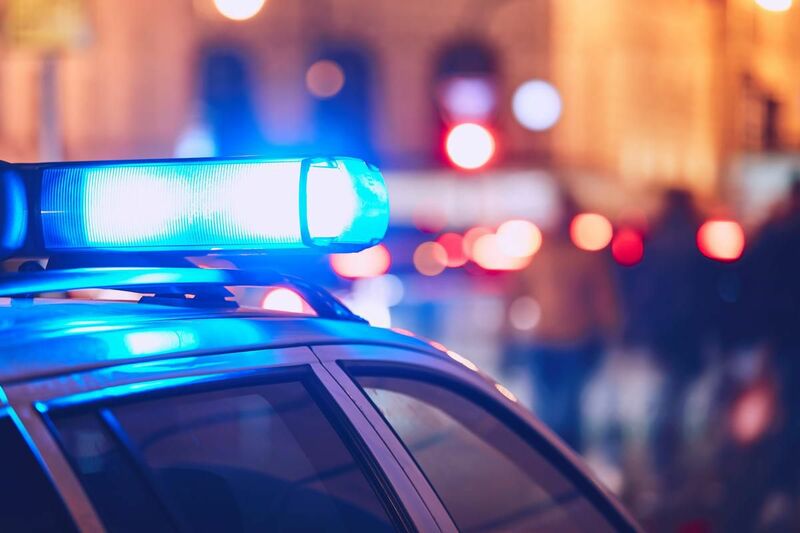 ( Taryn Grant / Star Halifax ) Nova Scotia Justice Minister Mark Furey ordered a moratorium on street checks three weeks after a damning report confirmed racial bias in the police practice against Black people. 17 that all police in the province were to stop randomly street checking pedestrians and passengers in vehicles, the minister told reporters that timelines would be “one of the most important elements” in the process of regulating street checks. First among Wortley’s recommendations is that police and government should seek independent legal opinion on the lawfulness of street checks. 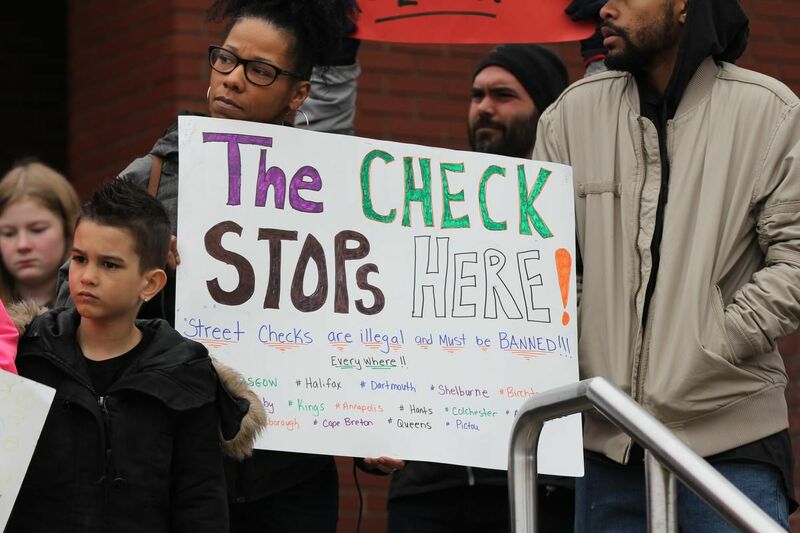 It adds that there should be a public education campaign upon the introduction of new regulations, and police should produce annual reports on street checks. Daim, who is Prime Minister Tun Dr Mahathir Mohamad's special envoy to China to renegotiate the old ECRL contract, raised these questions in response to Datuk Seri Najib Razak defending the deal signed by his administration. The former prime minister "neglected good advice" from his own government agency - the EPU - at the expense of the rakyat in pushing for the old ECRL project at a hefty cost of RM65.5bil, Daim said in an interview with Bernama recently. "The former PM says he has 'reservations' about the new ECRL deal. Daim said there were some feeble attempts to justify the old ECRL deal as being recommended by a McKinsey study that was presented to the Economic Council in 2015 and 2016. The former PM instead signed an ECRL deal costing RM66.7bil and decided to implement it in one go,” he said. 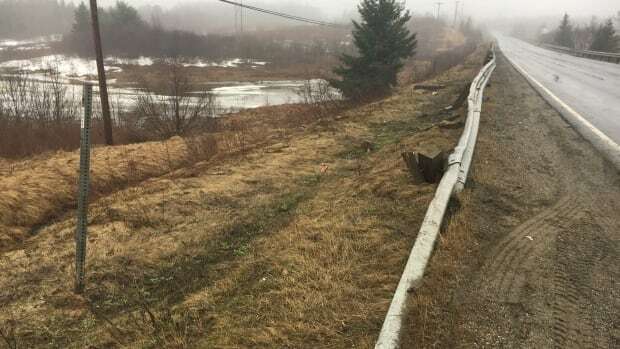 MIRAMICHI, N.B.—Police in Miramichi, New Brunswick say four teenagers are dead after their vehicle left the road Saturday night and came to rest upside down in deep water. Police say officers and other first responders were called to the accident scene off Nelson Street just after 10:30 p.m. local time. But the accuracy of the once-a-decade population count is at the heart of the Supreme Court case over the Trump administration’s effort to add a citizenship question to the 2020 census. The fight over the census question is the latest over immigration-related issues between Democratic-led states and advocates for immigrants, on one side, and the administration, on the other. The Supreme Court last year upheld President Donald Trump’s ban on visitors to the U.S. from several mostly Muslim countries. It seems likely that the census taker himself was responsible for the confusion in Robert Kagan’s citizenship status. There are two justices with very different paths to American citizenship. Four teenagers died in a car accident Saturday night in Miramichi, N.B., after the vehicle they were in left the road and flipped, ending upside down in deep water. The accident happened around 10:30 p.m. on Nelson Street, south of the intersection with Route 118. The four people were taken to Miramichi Hospital and died, according to a news release from the Miramichi Police Force. Adam Lordon, the mayor of Miramichi, said it's "absolutely devastating for the community." The love and support and prayers of our entire community are with them today."